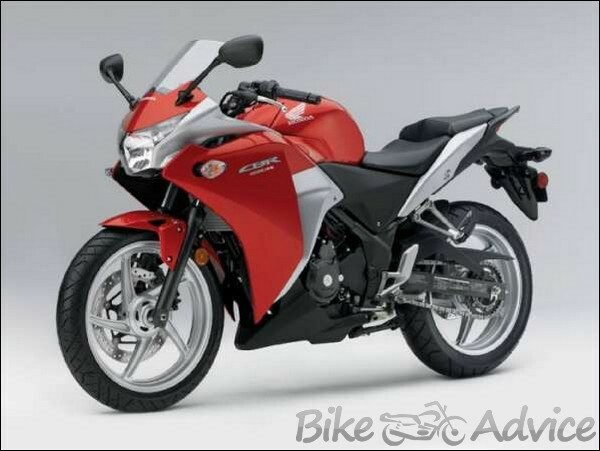 Honda Replaces Bajaj’s No.2 Spot in March 2012 Sales! Honda has been one of the most aggressive companies in the world. As soon as it made an entrance as Honda Japan’s fully owned subsidiary despite their presence with their Indian JV partners Hero (as the erstwhile Hero Honda) which is the world’s largest two wheeler manufacturer company, it became evident that Honda wants to play and play hard. Their recent split with their partners Hero despite being an immensely cash rich company also suggested that Honda wants to play solo. And here they are doing it in style! A few months back they trounced TVS Motors for the 3rd spot in monthly sales. And as soon as March 2012 sales were out, there was a big surprise which was awaiting the auto industry. Honda had beaten Bajaj Auto and stood at the second spot in the domestic monthly sales, just behind Hero MotoCorp. Though it’s too early to predict anything but looking at the way things are moving and considering that Honda is all set to release there next mass commuter , the 110cc entry level Yuga motorcycle, things do seem in favor of Honda. On the March months denounce by Honda, Rajiv Bajaj admitted, “Obviously, we cannot replicate Honda but can still be the best by being different. We cannot ape them but are trying to have our individual brands established strongly.” This is a very admitting statement from Bajaj, since Honda is huge in terms of experience of serving varied markets and obviously its technical expertise. In this month Bajajs’ Pulsar completed its milestone of 5 million sales. Bajaj has the next generation Pulsar ready and the first model, Pulsar 200NS is almost ready to hit the roads. This bike has received a big go from all the bigwigs. We have also caught the next generation Discover testing and it is sure to play the role of a mass seller. We also have a few bikes lined up from KTM and Kawasaki, which obviously would not help much in sales numbers but would definitely push the brand value. Bajaj’s business model ensures it has leading profit margins. Honda’s sales predominantly consist of scooters where Bajaj is completely absent. Whichever way does the tide turn, whoever becomes the second biggest seller..all we, as customers, need are better and technically sound products at affordable prices. All this competition of one company snatching each other position in the market is bound to get us supreme products at competitive prices.